Turn Firefox into a helpful tool for learning Spanish! 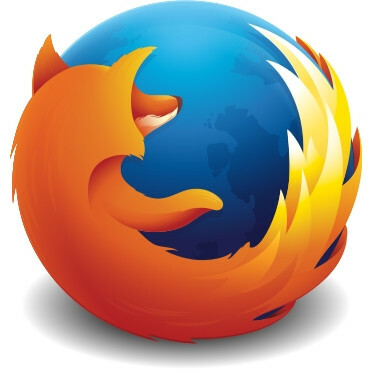 We've found the best browser add-ons for Firefox that you can use to learn Spanish more efficiently! With just the click of a button you can do useful things like translate unfamiliar words. Discover all sorts of helpful add-ons now! With this add-on it's possible to translate unknown words or entire websites in seconds. This is possible with a simple keyboard shortcut or via the context menu (by right-clicking). Apart from an online translator for individual words as well as entire webpages, this add-on contains a dictionary, text-to-speech software, a spell checker, and other useful features. With this add-on you can look up words in different dictionaries or encyclopaedias with a simple keyboard shortcut or right-click. In the add-on settings you can add new reference sources and define keyboard shortcuts. Stories, informative reports and poetry – here you can find an extensive assortment of texts in Spanish!